I will be in attendance at the Books NJ book festival at the Paramus Public Library in Paramus, NJ this Sunday, June 12. If you are in the area, be sure to stop by to meet me and the over 100 other authors selling books, signing copies, speaking on panels, and sharing their love of books with other authors and readers alike. 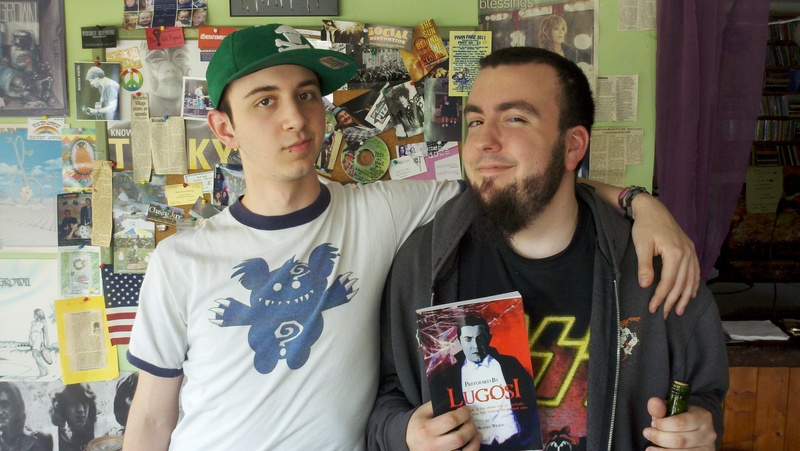 Last week, I stopped by the HomegrownradioNJ studio to spend a Thursday afternoon hanging out and talking about Performed by Lugosi with one of my favorite radio personalities, Father Scardo of the Altered Hours program, which can be heard on Thursdays from 1pm to 4pm. You can hear highlights from my on-air conversations with Father Scardo on episode #30 of the Moviesucktastic podcast, but be forewarned: Father Scardo’s show is not for the squeamish or easily offended. Reading of an excerpt from the short story Fireside Chat, by author S. Michael Wilson (that’s me), at the Visiting Authors Series held at Warren County Community College. Is it rude to take a chainsaw to an interview? Roughly a week remains until my scheduled interview with Dead Wrong, Corey Sloan, and the rest of the undead cast and crew of Zombie Etiquette, the corpse-driven talk show based out of Princeton, New Jersey. Usually, preparations for a television interview normally consist of worrying what to wear and remembering not to look at the camera. 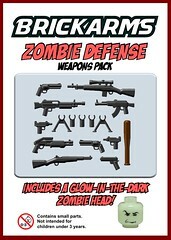 In this case, the question is whether or not to go armed with enough firepower to take down a swarm of man-eating ghouls.